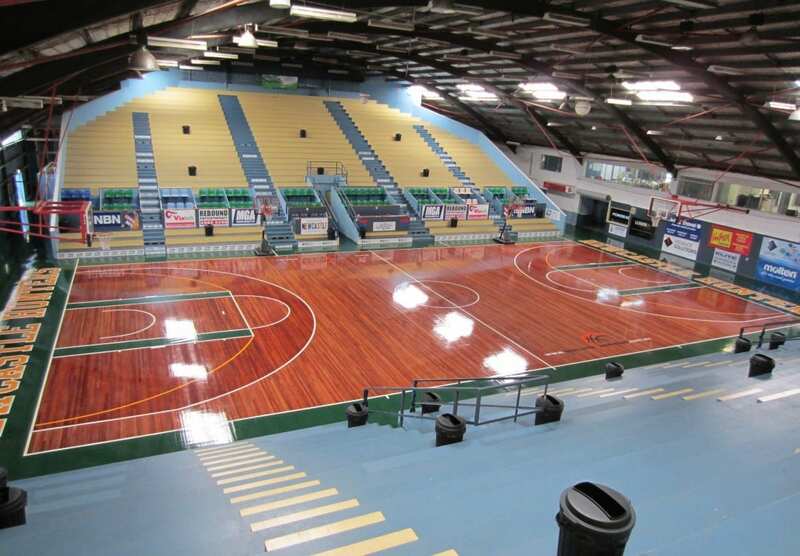 THERE are still court-side corporate boxes available for our much-anticipated game against Maitland Mustangs next Saturday, March 30 at Newcastle Basketball Stadium. 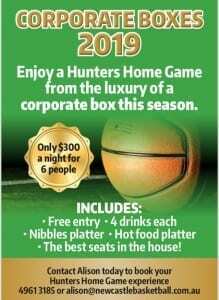 With the Kibble Mallon Cup on the line, the match-up with the Mustangs is one of the biggest games of the Waratah Basketball League season so why not treat yourself and your family, or your colleagues and clients, to a court-side corporate box. Cost is just $300 for six people, which includes entry, four drinks per person, nibbles platter, hot food platter and the best seats in the house. Contact Alison NOW to book your box.